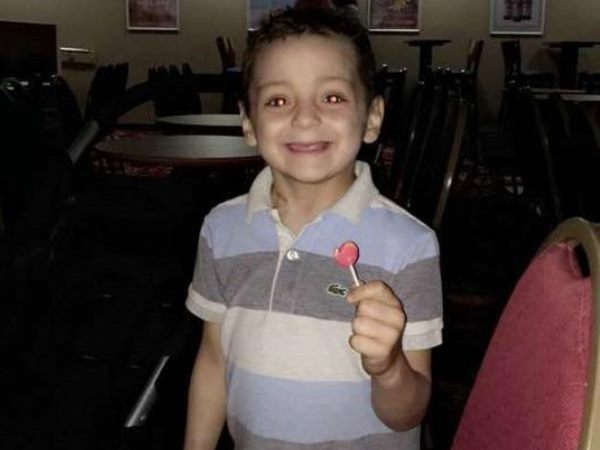 Six-year-old Bradley Lowery suffers from neuroblastoma, a rare form of cancer that commonly attacks children aged five or younger. The family of a terminally-ill little boy has shared a heartbreaking image of his older brother comforting him while he battles cancer. 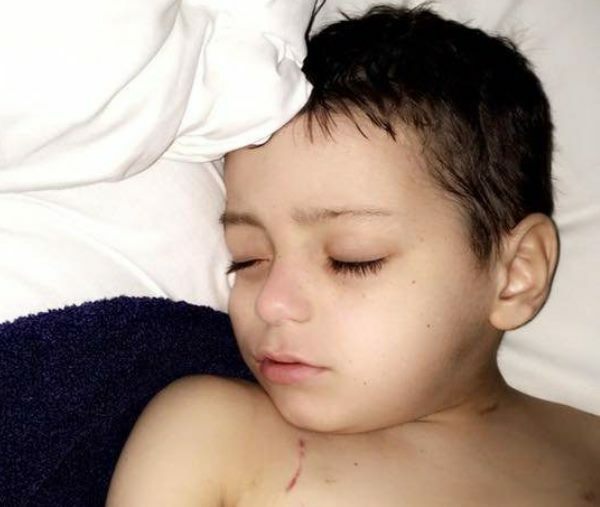 “Bradley is deteriorating fast, his temperature is going very high his breathing very fast his oxygen levels low,” his mother, Gemma, shared on a Facebook page that was started to document his battle with the disease. She posted a photo of Bradley, pain and discomfort etched on his face as he’s cuddled by his older brother Kieran. “My two boys my world my everything,” she captioned the image. The Lowrey family, from Blackhall, County Durham in England, had just recently returned from a holiday after Gemma and her husband Carl were told Bradley only had three weeks left to live. “We were told 3 weeks ago he had weeks to live and he is still going. I am so proud of him he is my little superstar,” she said. Bradley’s condition suddenly deteriorated after the family’s beach holiday and even though they were expecting the worst, facing reality has been a painful experience. “We knew this was coming but we are heartbroken beyond words.